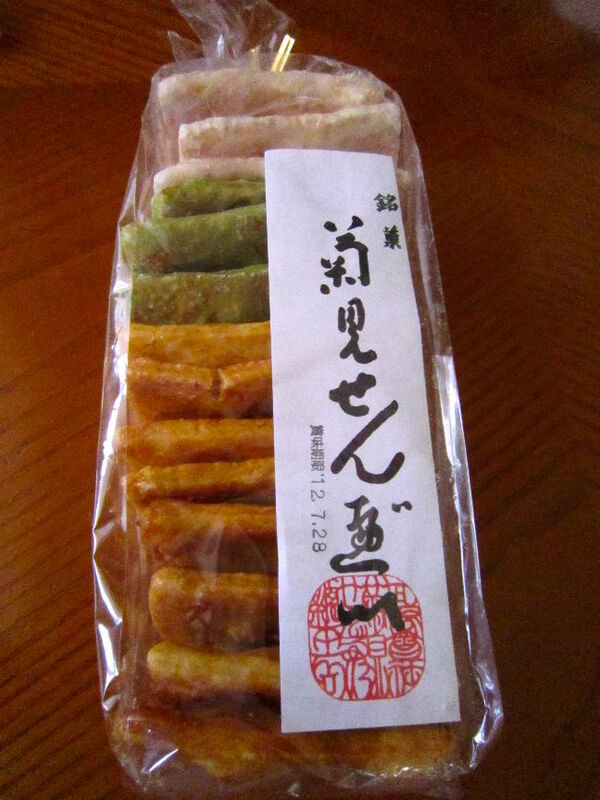 Senbei – Japanese rice crackers are very popular snack with a salt flavor in Japan. It comes in handy when you want something light and when you have a visitor, it can be a treat with hot green tea. It comes in various shapes and tastes. 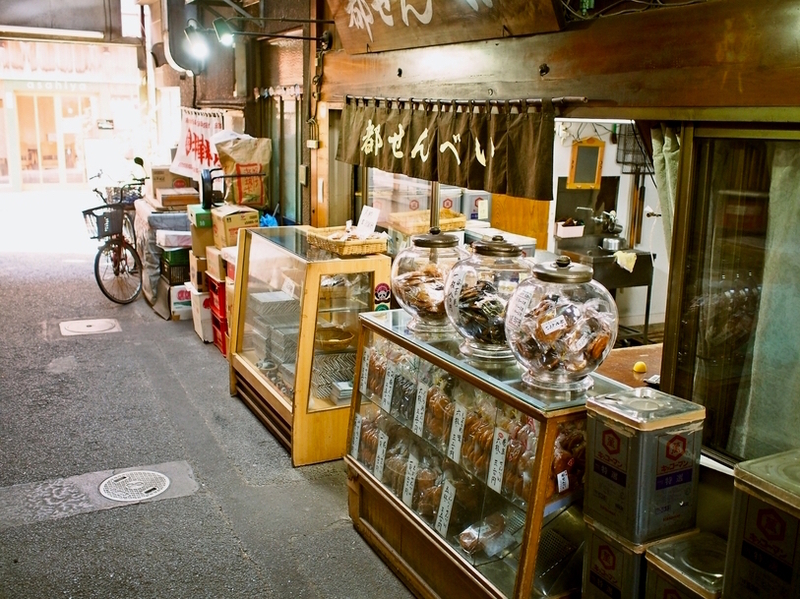 Let’s look at Best 5 Rice Cracker Shops in Tokyo. 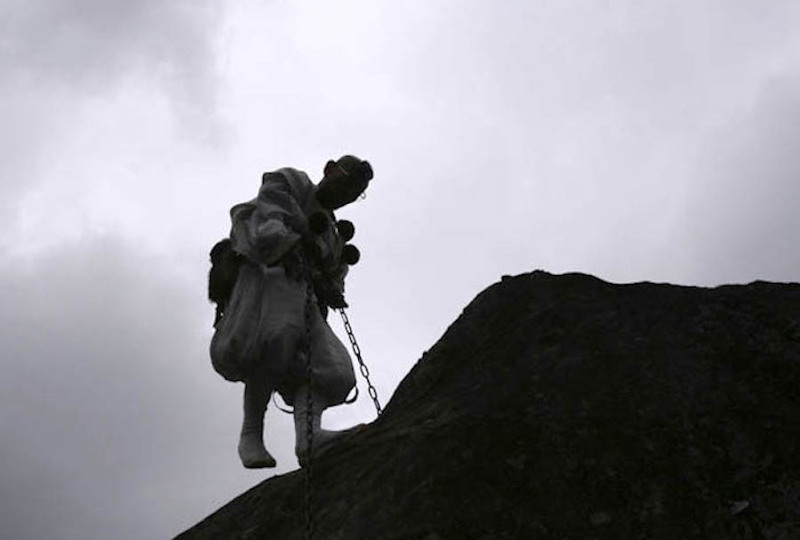 We can trace back the same sort of appearance of Senbei’s origin in China around 202 BC – 8. Around the 6th century, the confectionery which is made of wheat flour and fried began to be seen in Japan, but it is different from today. 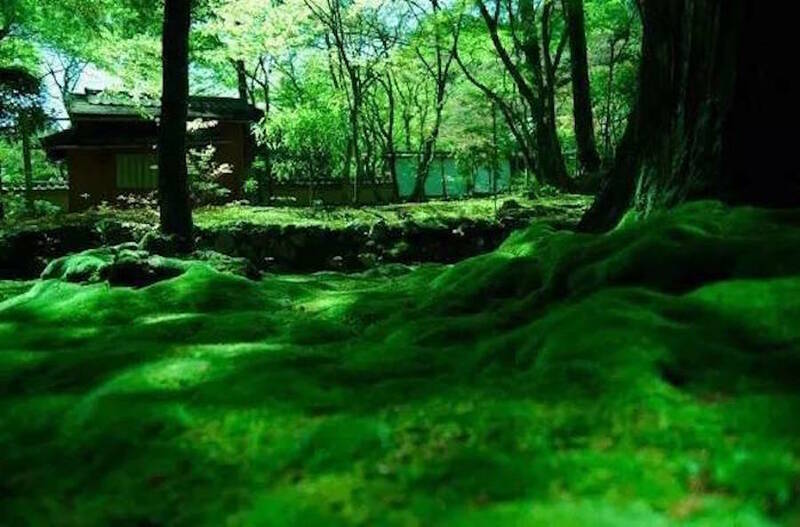 It’s said that a great Buddhist monk Kukai brought back it from Tang Dynasty, and taught how to cook to the confectionery in Kyoto. Still, this one is different from what we know as today’s in shapes and taste. 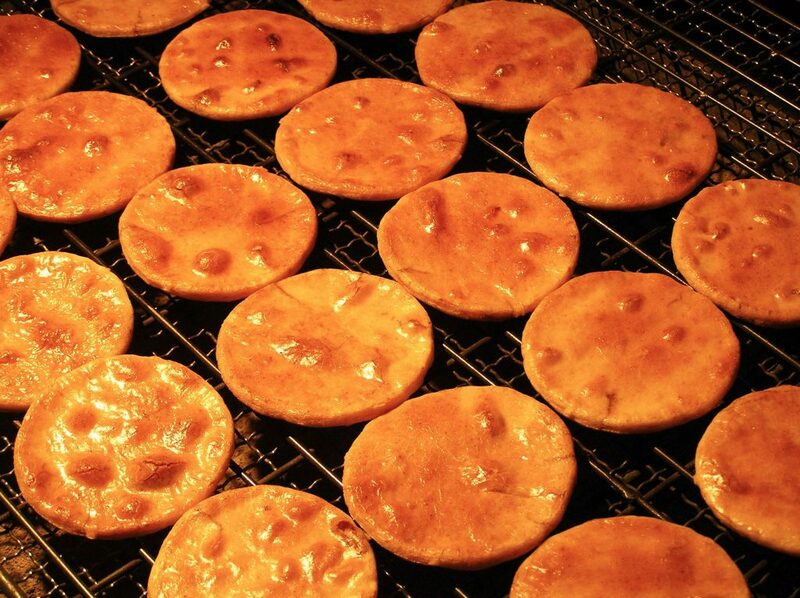 The shape and taste of them we know today, we can say its origin is in Souka Senbei. The story goes like this. There is an old woman Osen who sold dango (rice dumplings) which was very popular at a cafe in Soukashuku (post town in Souka) in the Nikko highway. 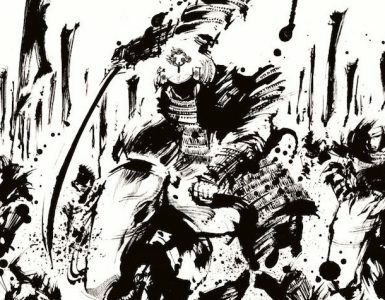 One day, a samurai came and suggested her to mash down the dango and bake it, so she did. The new product began to sell like crazy as a convenient and delicious snack for travelers. …for those of you who can’t wait to taste them, here are three delicious products you can get from Amazon. Intentionally broken rice crackers absorb ‘Tare’ (soy sauce base condiments) well and that makes it tastes amazing. There are loads of varieties of them like spicy flavor, garlic flavor and sesame flavor here in glass cases, you can enjoy the different flavor each time. But make sure you always get simple “Warisen” when you visit! 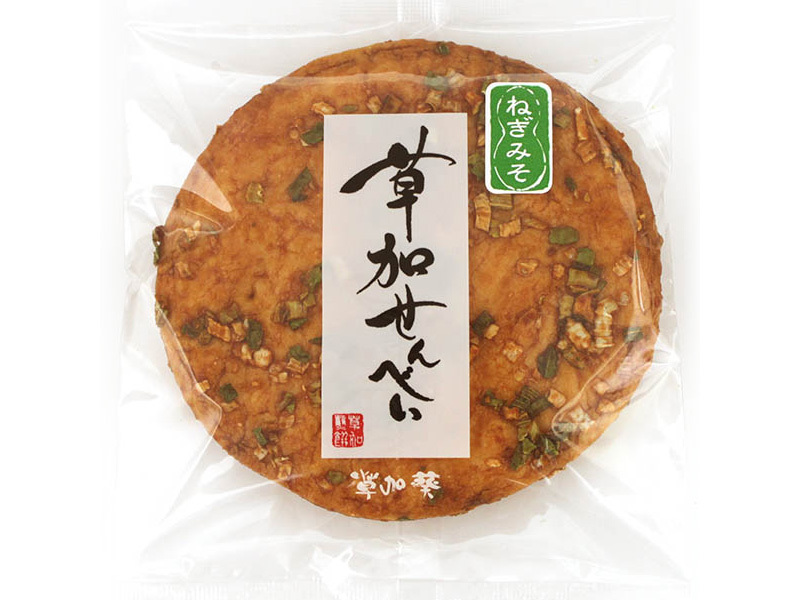 Iriyama Senbei is known for its extra firmness and thickness. Very simple soy sauce flavor. And it’s good. You can taste subtle sweetness of the rice. Artisans make them one by one, its shape is not the same and sometimes distorted, but tastes good. 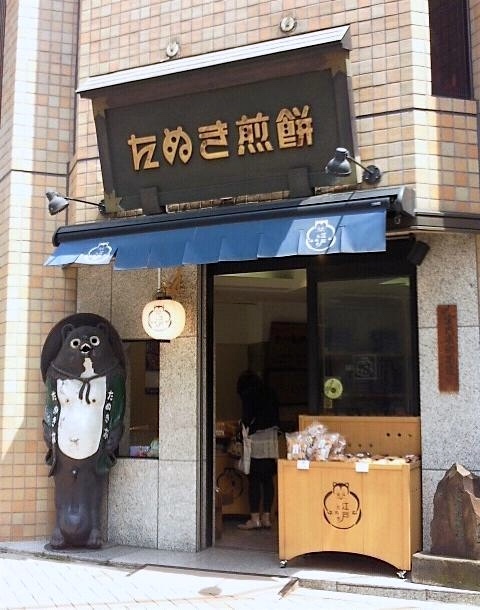 Tanuki Senbei is a purveyor to the Imperial Household Agency. 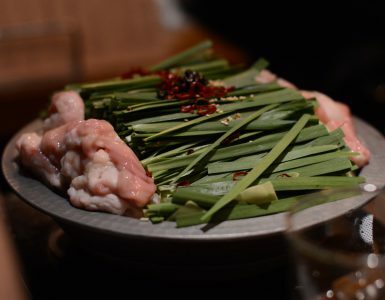 It has a lot of varieties of them, yet what you should get is ‘Jikayaki’. You must expect the price would be little expensive for these ones than others, but it’s worthy. Jikayaki have four different shapes and flavors. With Genrodanuki, Furudanuki, O-danuki, Kodanuki, you can choose your favorite one. If you can get mochi (rice cake), making them is really easy. 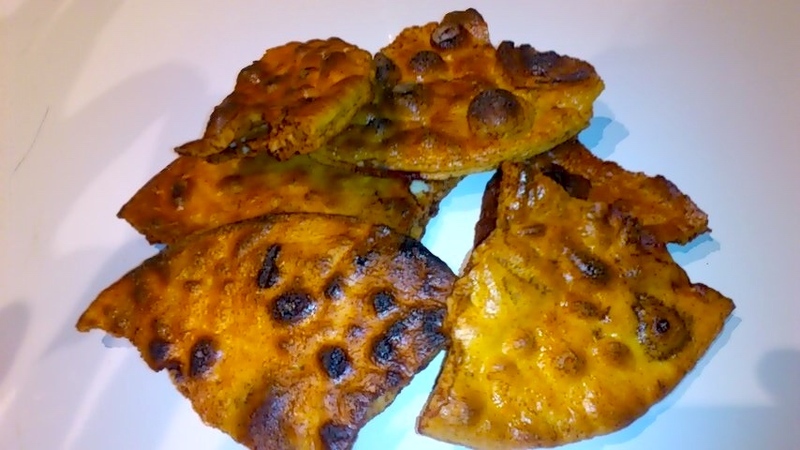 Here’s the recipe and you will enjoy the smell of caramelized soy sauce and sugar which makes you mouth water! 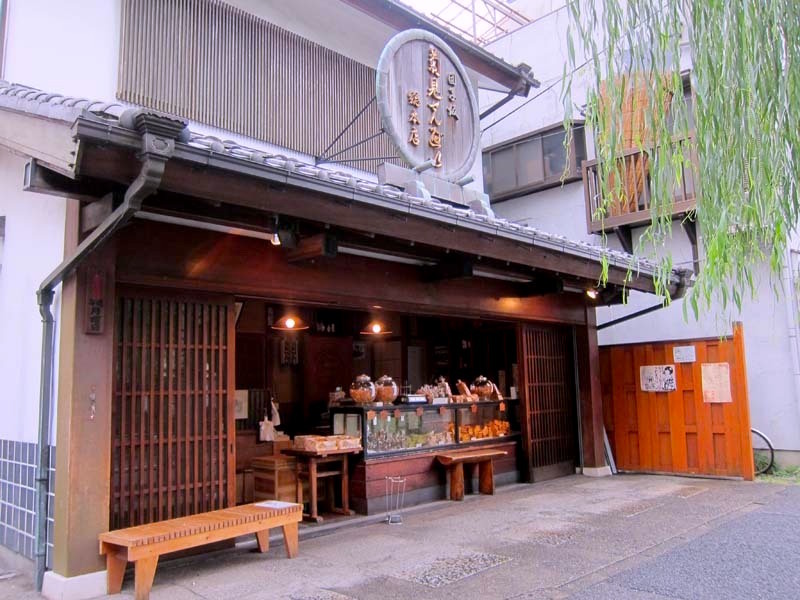 Miyako Senbei is located in downtown, you would feel as if you were trapped back in early Showa era. 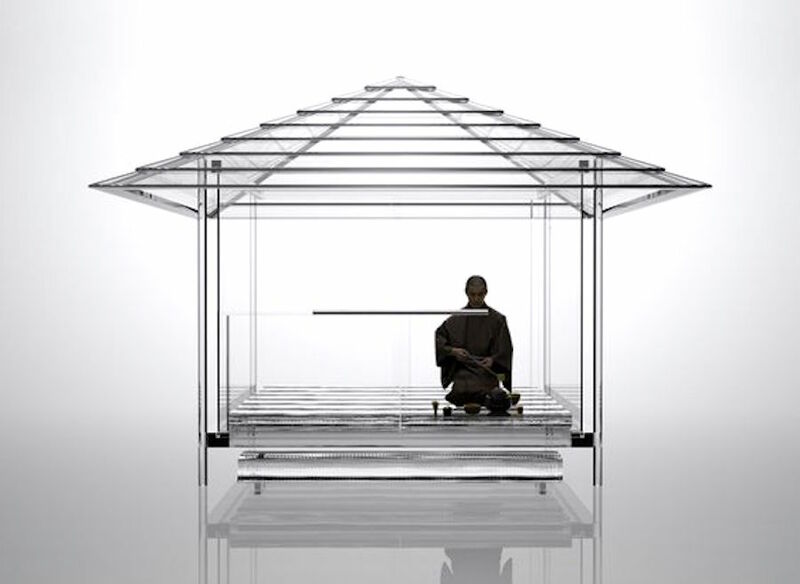 They are in glass cases and glass jars, you can enjoy the retro modern style of presentation. Simple soy sauce one is good, but sesame one is superb. 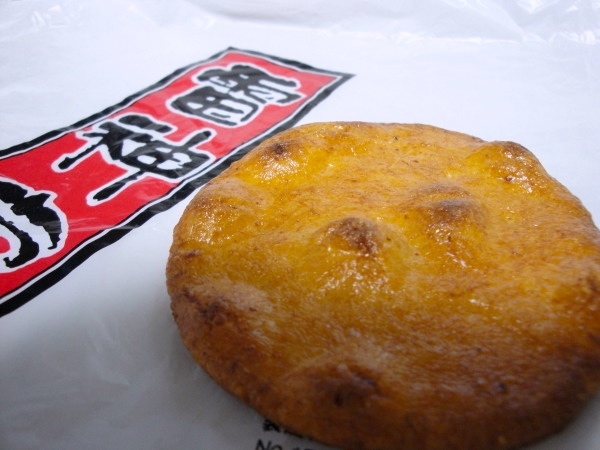 Kikumi Senbei was established in 1875. 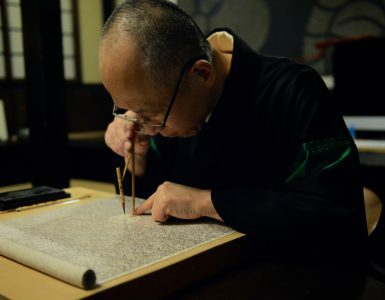 In the early of the Meiji era, the owner began selling unique square ones for those who visit to enjoy chrysanthemum festival near the shop. 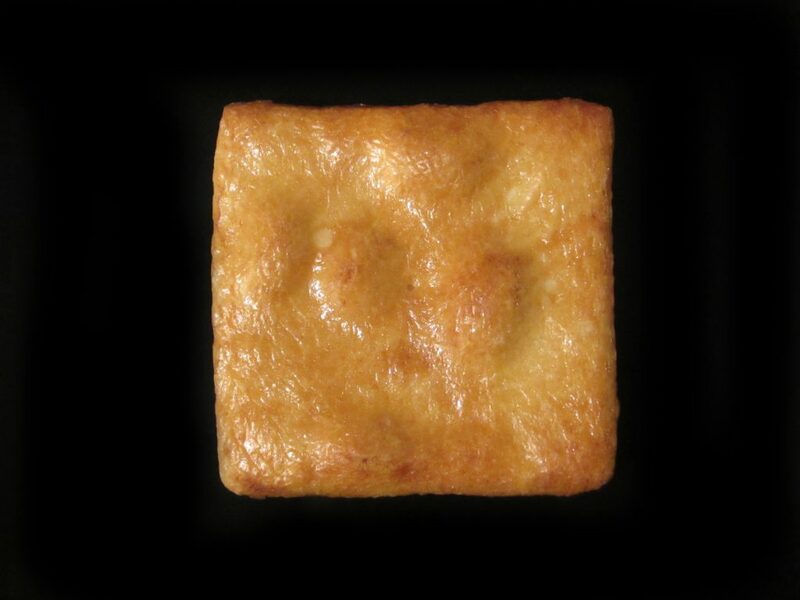 Its unique square shaped ones quickly became a popular product. They use high-quality firm rice and soy sauce, simple soy sauce flavor is the most popular product here. They also have salty sweet flavored and matcha flavored ones. 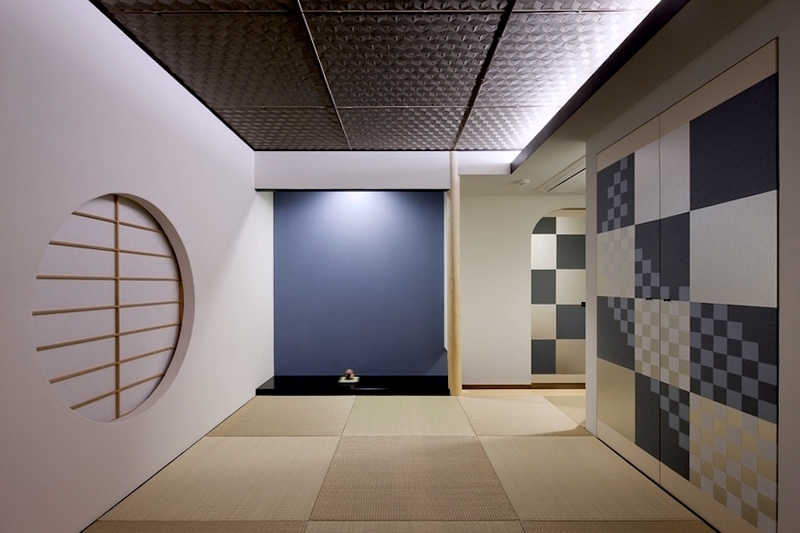 Here’s a fun video of one more great rice cracker shop in Tokyo – Mirin-do. Someone give me a bag of them with hot green tea, my afternoon couldn’t be better! 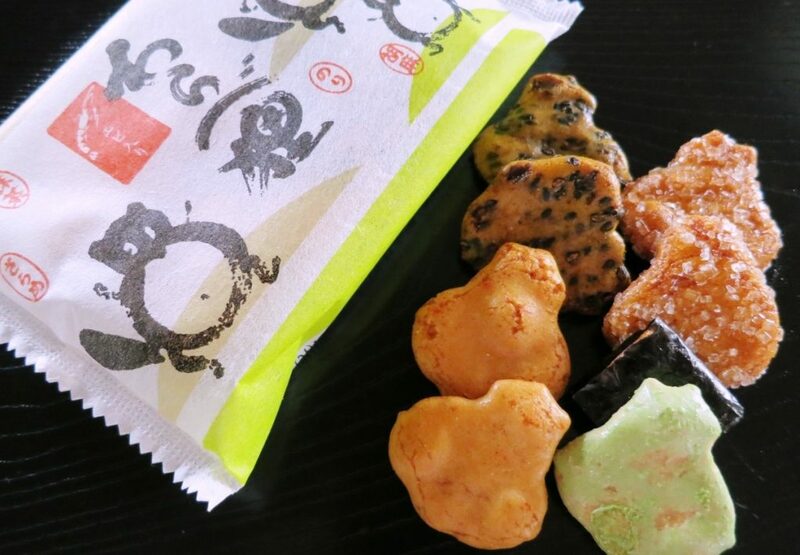 Now, let us introduce you a few variants of Senbei. 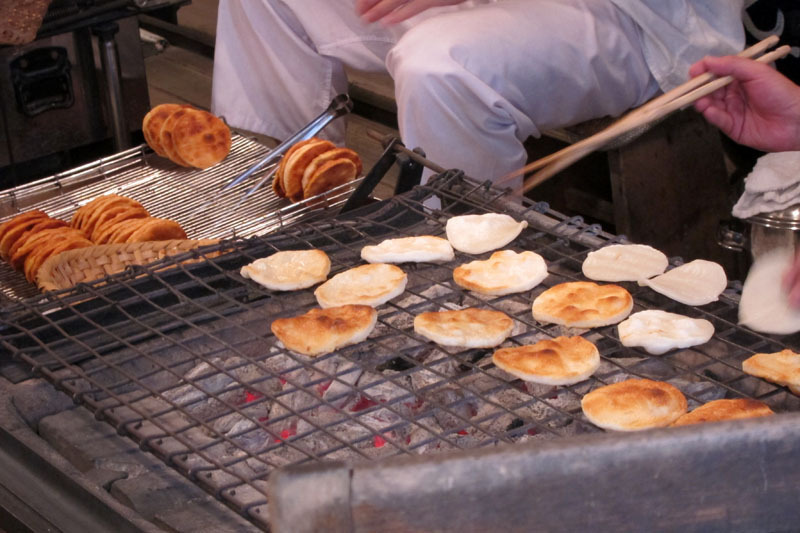 Agemochi is a popular Japanese snack food made from fried mochi (rice cake). 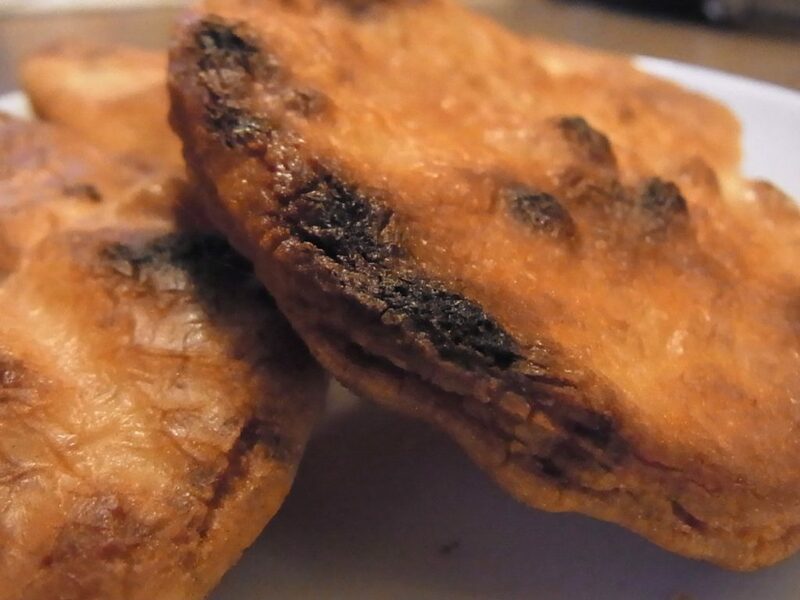 The dry mochi is broken into small pieces, about half-inch cubed, and deep fried. The pieces puff up and its taste is addicting, your hand grabs another piece before you notice. It is usually eaten lightly salted. 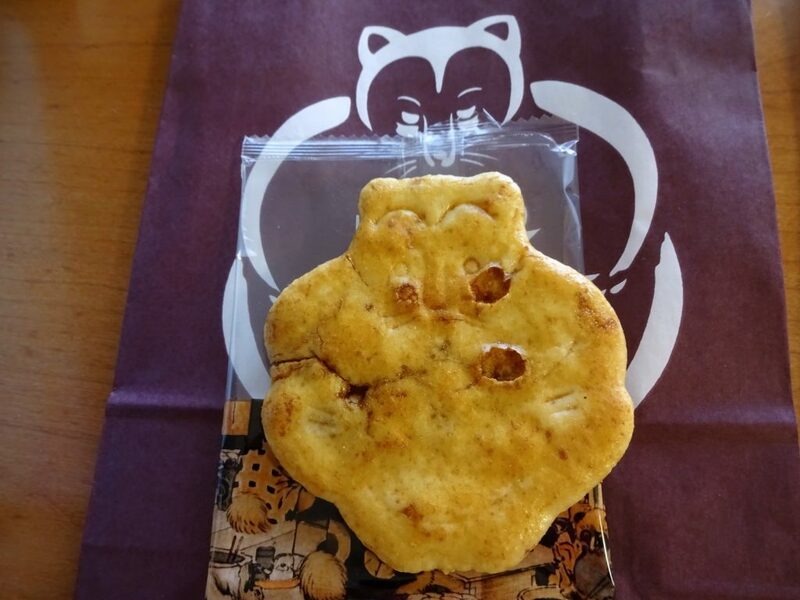 Kappa Ebisen is a Japanese snack food produced by a confectionery company Calbee of Japan. 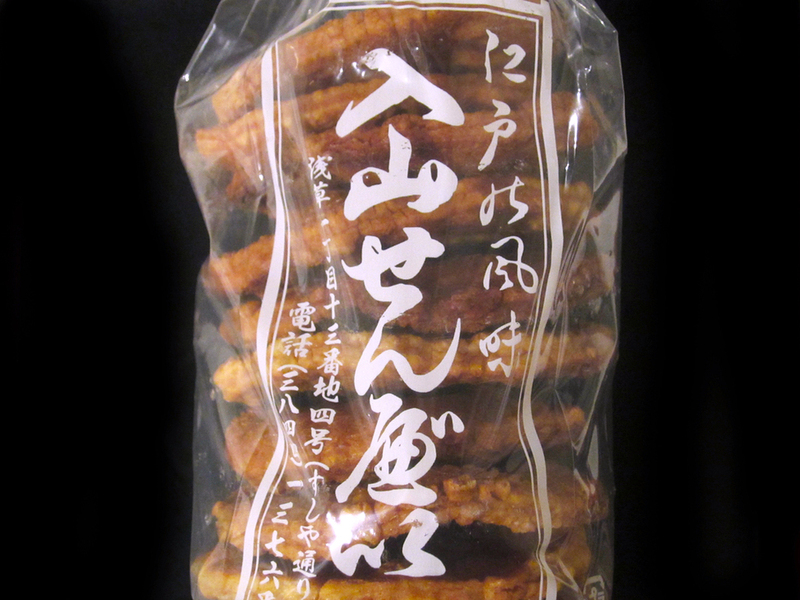 It is a crunchy, shrimp-flavored snack which feels light and everybody loves it. Kappa Ebisen was first sold in 1964 and has gained wide popularity among Japanese consumers as a snack, then they began exporting around the world. 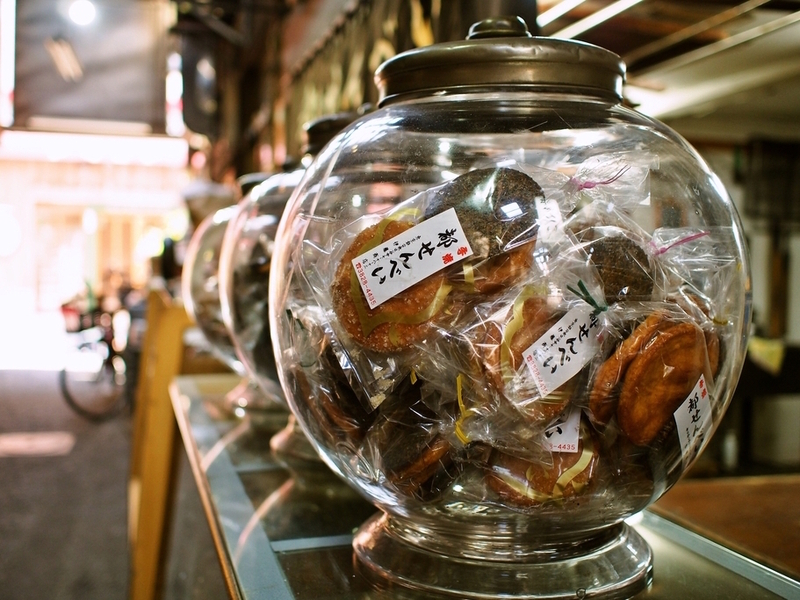 Have you found your favorite Senbei here? 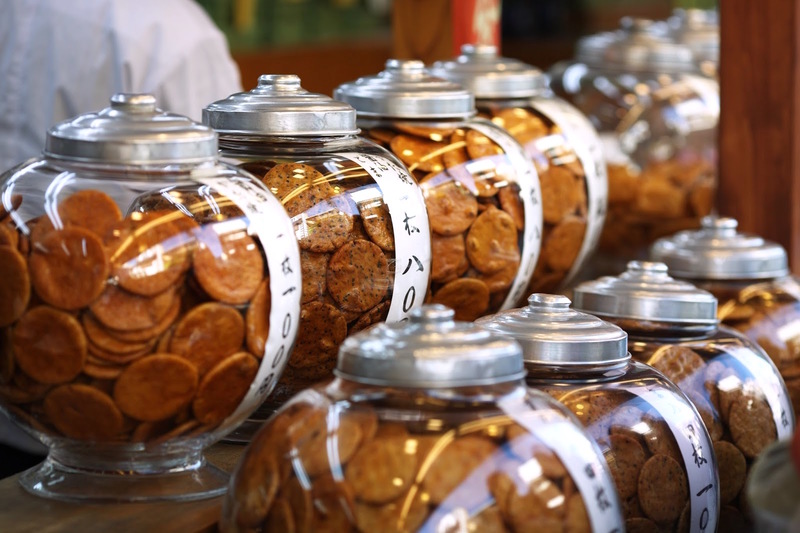 Tell us your favorite type of Senbei and how do you enjoy them in the comment section below!